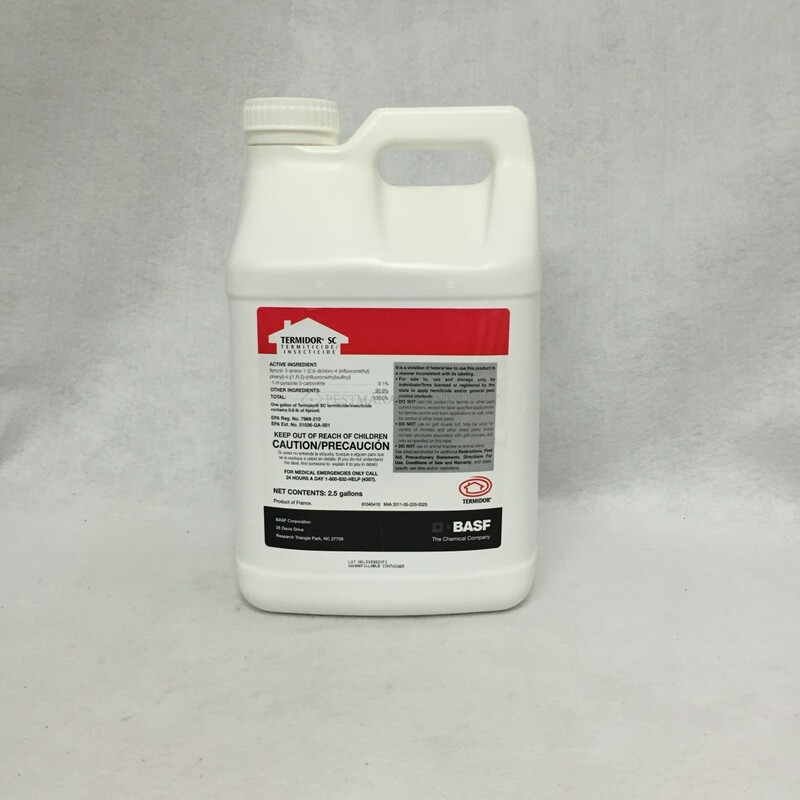 Termidor SC Termiticide/Insecticide is used for the control oftermites, including subterranean, formosan, and drywood termites,carpenter ants, and nuisance ant species such as Argentine ants,big-headed ants, odorous house ants, crazy ants, Caribbean crazyants, pavement ants, etc. 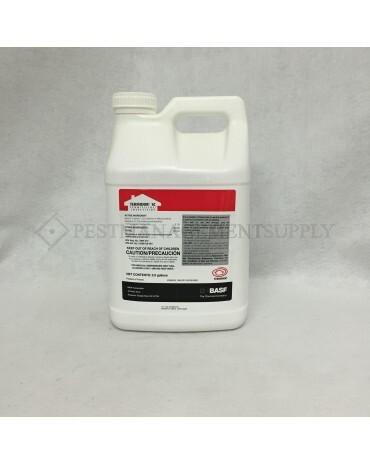 It can also be used as perimeter spray upto 1 foot high and 1 foot wide around perimeters of structures,around doors, windows, vents, pipes and other exterior openings tocontrol numerous insects such as cockroaches, spiders, Asianbeetles, centipedes and other outdoor pests. Start taking controlof your termite problems with Termidor SC Termiticide/Insecticideand enjoy the residual effect for over 10 years!